Considered by Architectural Digest as "a talent not to be missed", Parisian interior designer Charles Zana (1960-) is renowned for his sense of composition, combining bold luxury and the purest French classicism. He combines his multiple influences and inspiration sources to create unique interiors, typical of his taste for history and of his understanding of our times. 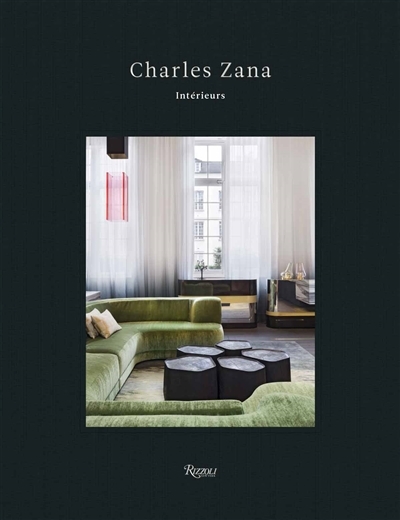 In this first monograph devoted to his work, Charles Zana opens the doors of 16 residences he has organized and decorated during the last ten years, including a private mansion in Switzerland, an apartment in Brussels and a Parisian showroom.